3M™ Chrome and Metal Polish renews the shine and sparkle of metals by removing surface rust, stains, oxidation, waterspots, corrosion and tarnish. Our easy-to-use polish brings the beauty back to chrome, stainless steel, brass, bronze, copper and other automotive metals. 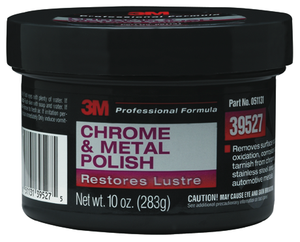 Use this polish to restore the original gloss and luster of metals on automobiles. 3Mâ„¢ Chrome and Metal Polish renews the shine and sparkle of metals by removing surface rust, stains, oxidation, waterspots, corrosion and tarnish. Our easy-to-use polish brings the beauty back to chrome, stainless steel, brass, bronze, copper and other automotive metals. Use this polish to restore the original gloss and luster of metals on automobiles. 3Mâ„¢ Chrome and Metal Polish cleans away rust, corrosion and oxidation to reveal the beauty of automotive metals such as chrome, stainless steel, brass, bronze and copper. 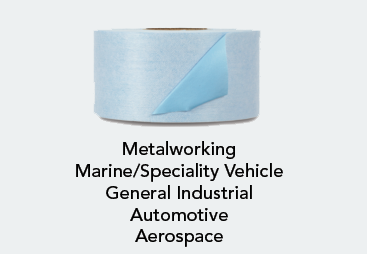 The polish also lessens spotting and pitting of metals. After the grime is gone, our polish restores the reflective shine and sparkle of metals to give a car a "showroom new" appearance. Use this polish on wheels, trim and bumpers to turn dulled metals into glistening metals with a mirror-like shine. Our polish is easy to apply with a cloth by hand or with the assistance of a polishing tool. We formulated the polish to make it a quick process. 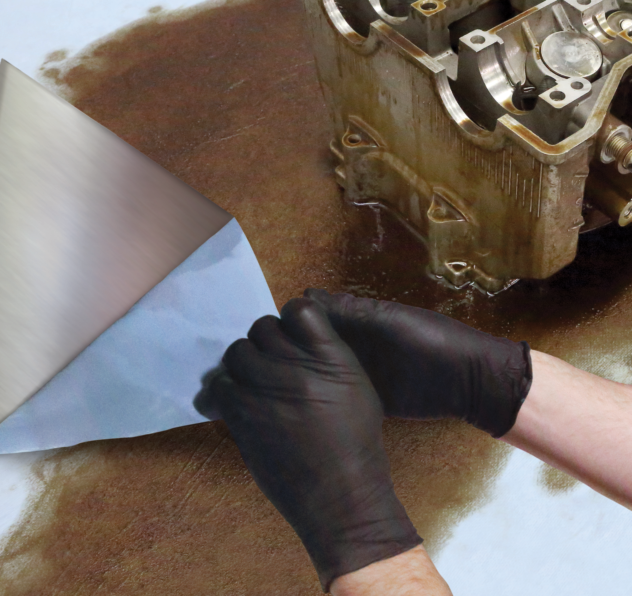 Afterwards, buff the metal with a microfiber detailing cloth to create the ultimate shine. Using this polish is recommended for vehicles in showrooms, car shows and on display. It's really a must-have product for any car owner who takes pride in his automobile. Polishing with this product could potentially boost the resale value of a car that's for sale. Restoring the aesthetic beauty to a car makes it more irresistible to many potential buyers. Make your car the one that turns heads because of its sparkle and shine.